Brendan Leonard is an adventure writer whose work has appeared in Outside, Men’s Journal, Backpacker, Climbing, Alpinist, National Geographic Adventure, and dozens of other publications. 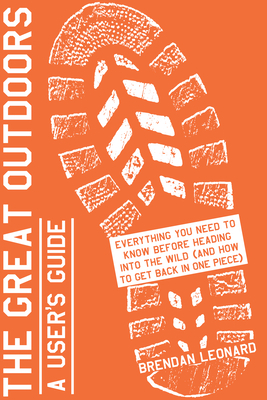 He is the author of The Great Outdoors: A User’s Guide. He lives in Denver, Colorado. Find him on Instagram @semi_rad.